Stop! Hold the presses! You won’t believe what you are about to hear! It is the answer we have all been waiting for and now available to the trading public! 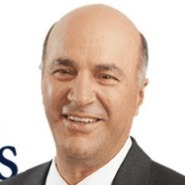 It is, if you can believe it, a binary options trading system guaranteed by Kevin O’Leary. Yes my friends that’s right, Kevin O’Leary, Mr. Wonderful himself, the king of the Shark Tank, the founder of Oshares ETF’s and funds, the worlds next greatest investor following Warren Buffet. Fraudlent Binary Options Robots Using O’Learys’ Name! If you believe this then you are likely one of many people fooled by the latest trend in scams to sweep the market. Fraudulent websites are using Mr. O’Leary’s shining face to promote a get rich quick binary options schemes guaranteed to make you millions. The scams are varied but share one common trait, using pictures of this famous businessman in order to scam honest and hardworking Canadians. The story was first broken by the Ontario Securities Commission and has since been taken up by FinanceMagnates, Leaprate and other major financial news journals. 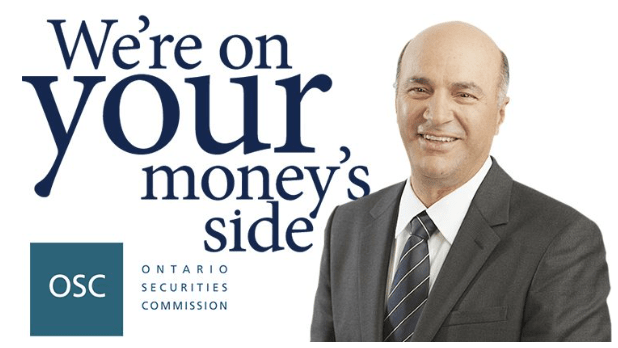 When the Ontario Securities Commission reached out to him, because unregulated binary options are illegal in Ontario and all of Canada, his people responded saying that he has not authorized the used of his picture with any website and is not endorsing, promoting or in ownership of any binary options broker or service. Here are four such currently known to be perpetrating such scams. 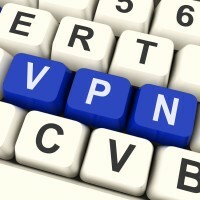 binaryprofits.co/en/millionairesblueprint/ – MillionairesBluePrint Scam was Exposed on our Forum. Mr. O’Leary’s friend, who prefers to remain anonymous (probably to avoid death threats and other violence offered up by his victims), offers a glowing endorsement that you just know you can trust (if you can’t tell I’m being sarcastic). The ad-campaign/landing page is classic. Victims are lured in with a spiel that offers up a secret 99% of the world is unaware of while cloaking in a shroud of mystery and conspiracy theory. Mr. O’Leary, supposedly, says he’s scared to even tell people about the system (even though it’s being blasted across the internet) because the rich elite of the world, the ones who really control everything, don’t want us poor folk to get rich or else they’ll lose all their power and influence. The hook comes when he lets you know the time window for making bank is very narrow, you have to act now if you don’t want to miss out. Of course, if you go on to read the endorsements you will see that folks have already been making money with this awesome opportunity for months, even years in some cases. The opportunity is of course binary options, because it is a “large and untapped market” (except for the hundreds of white label broker and tens of thousands of traders), there is no competition and you can “scoop up cash like it was ice cream” simply using the software (autotrader scam). The real beauty of the system, like so many others, is that you don’t need any experience and it is absolutely free. Of course, it’s only free if you make a deposit with one of a handful of shady, scam brokers who are not regulated and will never give you your money back. The bottom line is twofold. First, Mr. Wonderful is not endorsing or selling any binary options products. Second, this marketing scheme is an obvious scam, stay away or else the real sharks will get your money! Just saw an ad for this, I just wanted to go to see Mr. Wonderful live and then leave afterwards. Yep. and I just encountered another scam get -rich-quick program (by Wealth Retreats LLC from UT), using Kevin O’leary name and picture. I am not sure he endorses this scam product. If he doesn’t he should sue them big time. If he does, then he is a fool just like the people who will buy their product.